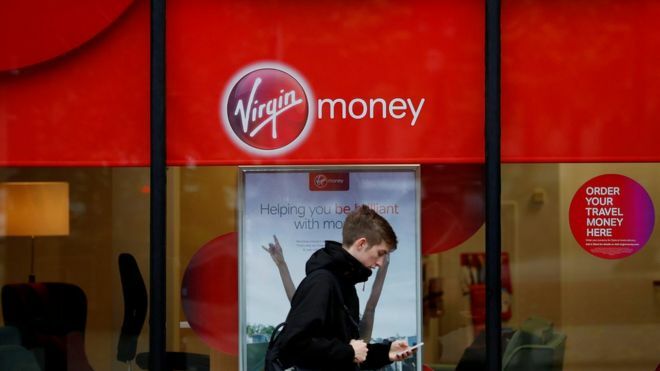 Under the deal, all the group’s retail customers will be moved to Virgin Money over the next three years. It will be the UK’s sixth-largest bank, with about six million customers, but 1,500 jobs are likely to go. CYBG said it had agreed with Sir Richard Branson’s Virgin Group to license the Virgin Money brand for £12m a year, rising to £15m later. CYBG said the combined group would have about 9,500 employees, but it intended to reduce that total by about one-sixth, suggesting about 1,500 jobs would go.